With the weather about to break, we are all looking forward to enjoying the fresh air and creating memories outside with our family and friends. With St. Patty’s Day, March Madness, and Easter right around the corner, great pictures will be taken and what better way to display them than creating a time encapsulating icon from Frame A Bear! At Frame A Bear, our goal is to give our customers a way to cherish these special moments forever! From teddy bears to pillows, each and every one of our products are worth a million words. All of our Made in USA products are hand crafted and stitched to perfection! 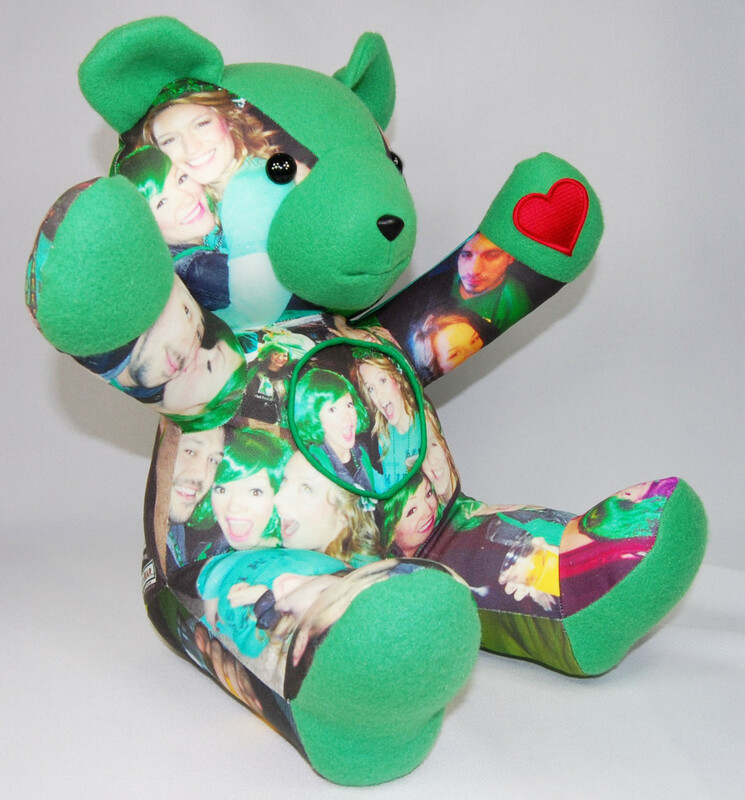 With just a few uploaded photos, we can create you one of the most thoughtful “One-of-a-Kind” custom gifts you have ever seen. Mongolia . We take pride in each and every photo icon that leaves our facility. Your framed creations will take approximately 7 to 14 days to make. This is not a store bought item, hours are put into designing and encapsulating each one of our products. Just upload your pictures and we’ll take care of the rest. Click here to order.